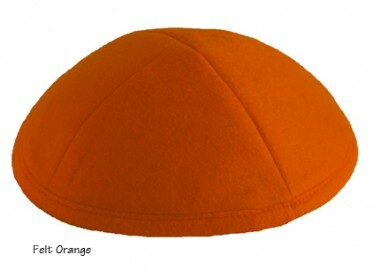 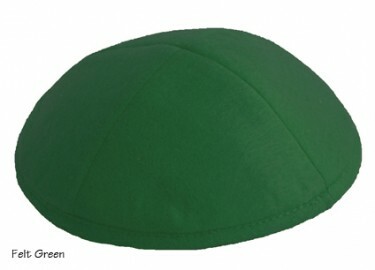 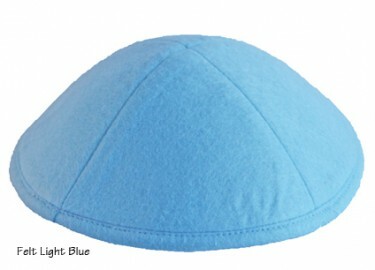 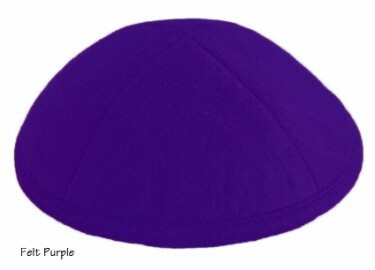 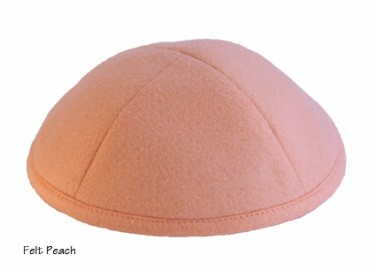 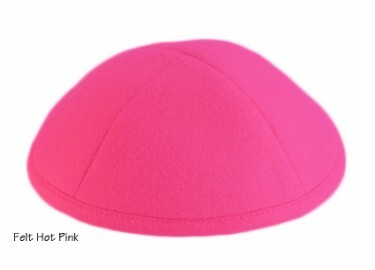 Felt Yarmulkas are custom handmade top quality felt. 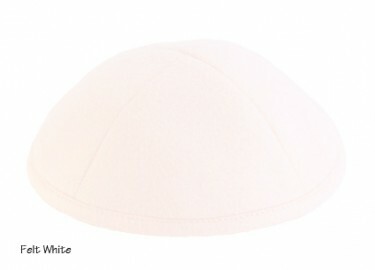 Each Kippa is trimmed with 4 panels. 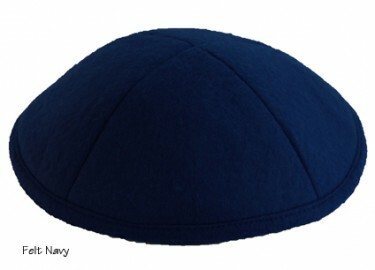 Felt Kippot are unlined.